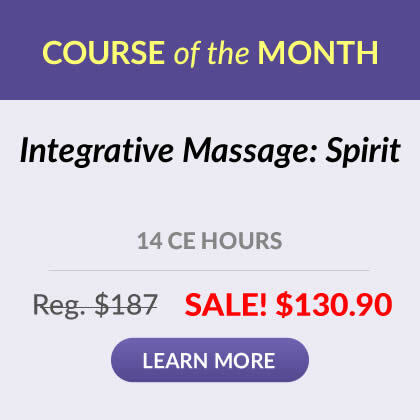 Learn to give a full body massage using the forearms as the primary massage tool. Some of the advantages of massaging with the forearms include more durability, more leverage, a larger surface area of contact and reduced wear and tear on the more fragile joints of the hands and wrist. These forearm massage techniques can be used for both deep tissue and light circulatory massage and can easily be integrated into existing massage routines. 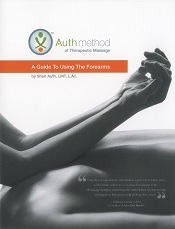 "The Auth Method teaches a wealth of information on proper body mechanics, self care and how to incorporate more forearm work into your practice. 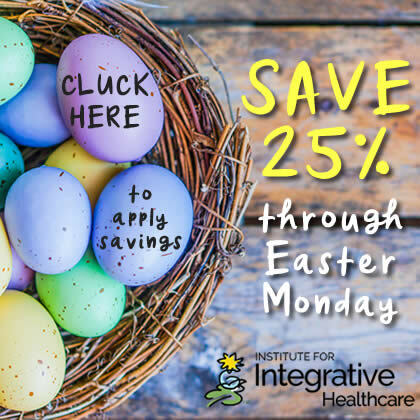 It is an accessible presentation of material that will help prevent physical burnout and hopefully make you more effective at the same time." This user-friendly guide teaches how to massage the body in supine, prone and side lying position using the forearms. In addition, this book teaches simple Qi Gong exercises for better body mechanics.